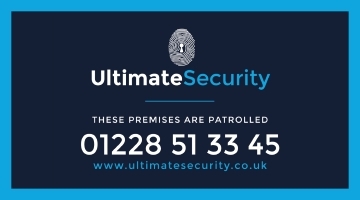 Ultimate Security, Carlisle provide Manned Guarding, Mobile Patrols, Event Security and Key Holding & Alarm Response. The security of your business and its staff, your home and your family is of paramount importance. Our security services are tailored to your requirements and we can even provide you with a free security review. Based in Carlisle, Cumbria we have expanded to cover more of the local area including South West Scotland and Northern England. We provide security guards for corporate, industrial, retail and construction sites. Our trained and licensed security officers can visit and patrol your premises or home. 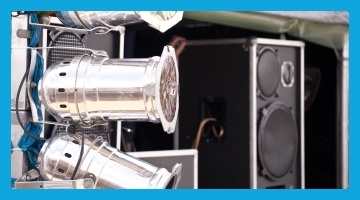 Event security and site security for concerts, sporting events, summer shows and weddings. 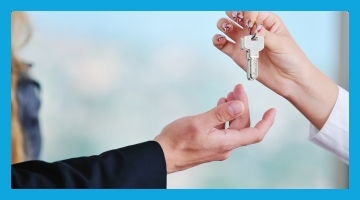 We can retain a copy of your keys and respond should your alarm go off, giving you peace of mind. 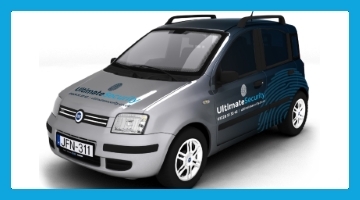 Looking for bespoke security protection?